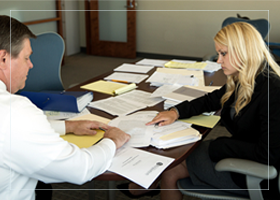 The Firm handles all aspects of estate planning and related matters. The Firm’s Estate Planning and Probate Law work group is headed by David Devendorf and Marc Oswald. We pride ourselves on providing comprehensive and cost-effective solutions that address the unique needs and circumstances of our clients.